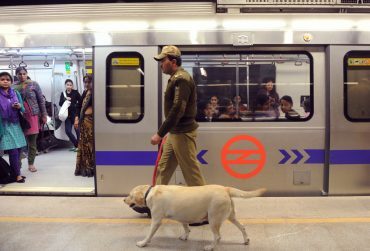 Delhi Metro Is Toning Down Excessive Announcements. 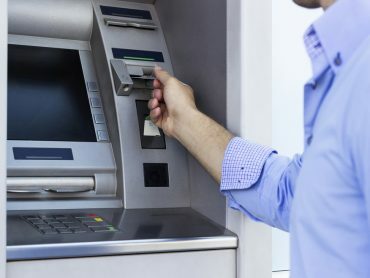 SO Needed This! 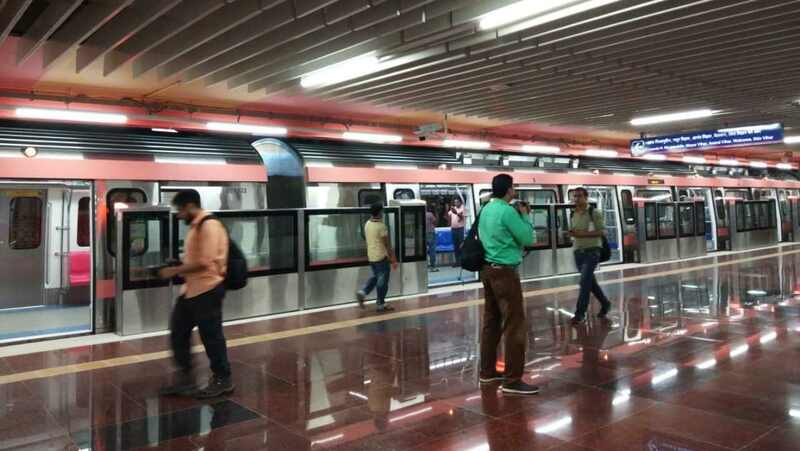 Delhi Metro Is Organizing A Photography Competition. 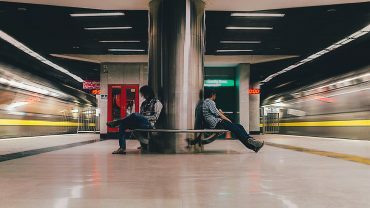 Bring Your Cameras Out. 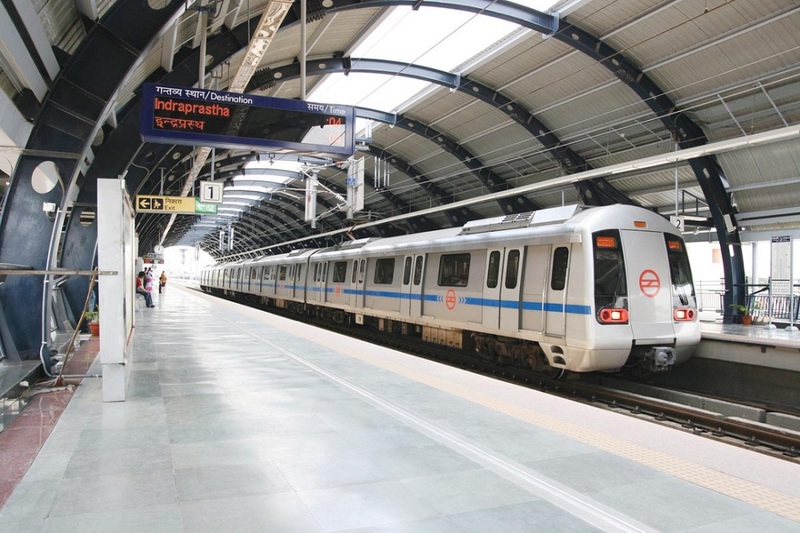 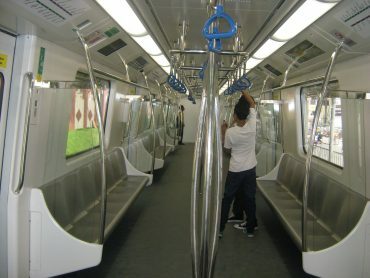 Nobody Told You These 9 Facts About Your Beloved Delhi Metro! 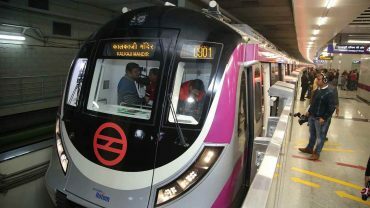 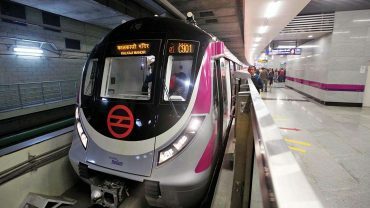 Delhi Metro To Open 3 New Lines By The End Of This Month. 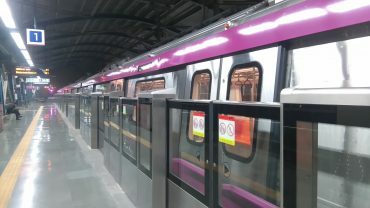 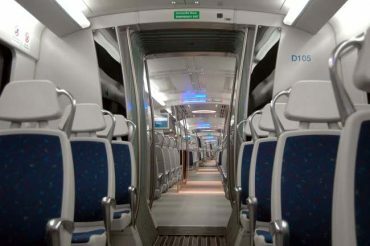 The New Magenta Line Metro Is Soon To Be Adorned With Artwork With Butterfly Theme! 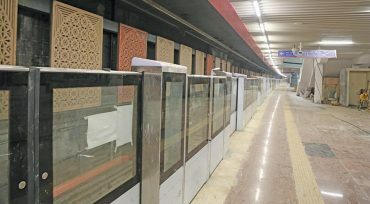 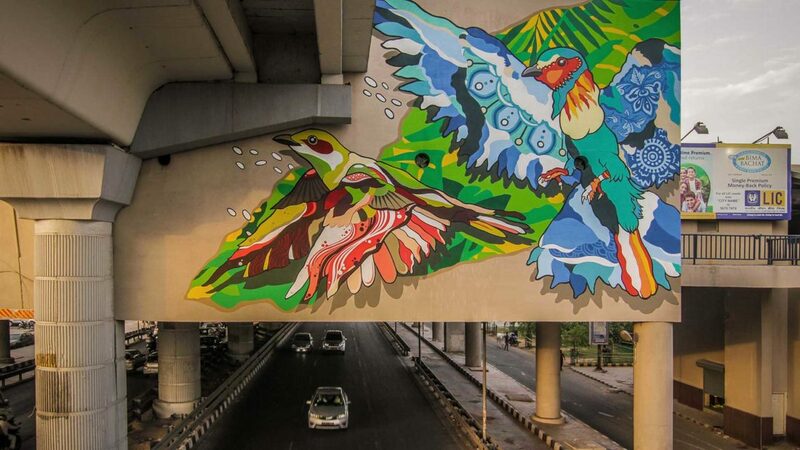 Moti Bagh Metro Station To Get A Makeover By Artists And Schoolkids! 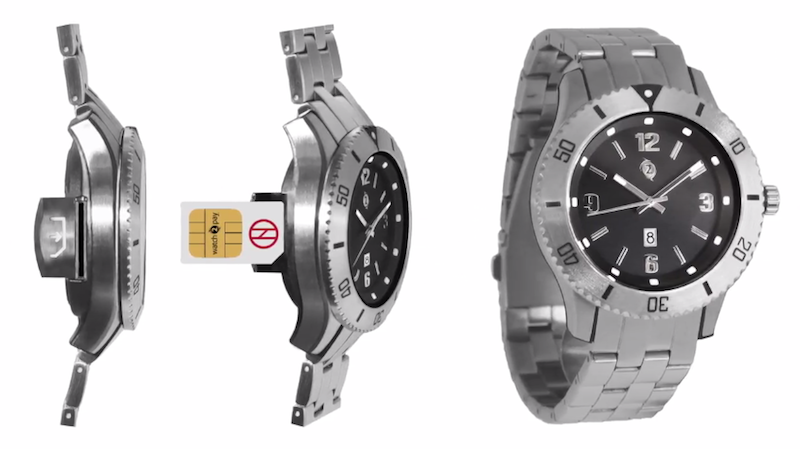 Did You Know This Watch Will Forever Make You Forget Metro Cards? 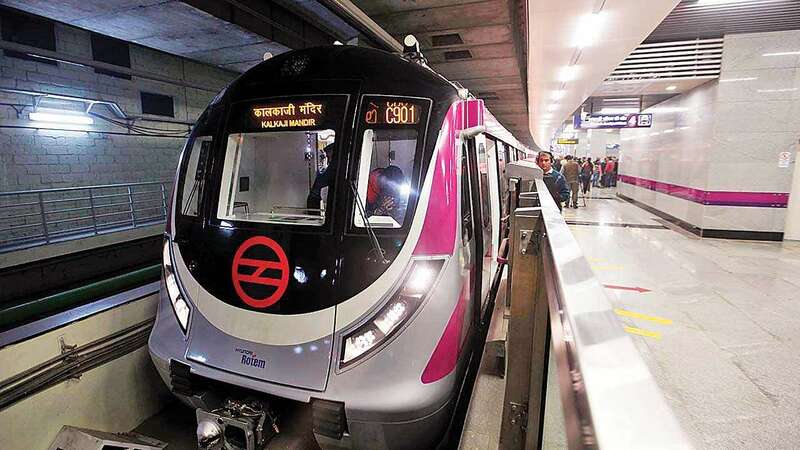 Metro Covers More Than Earth’s Circumference Daily & Reduces Pollution By 6,30,000 Tonnes Annually!